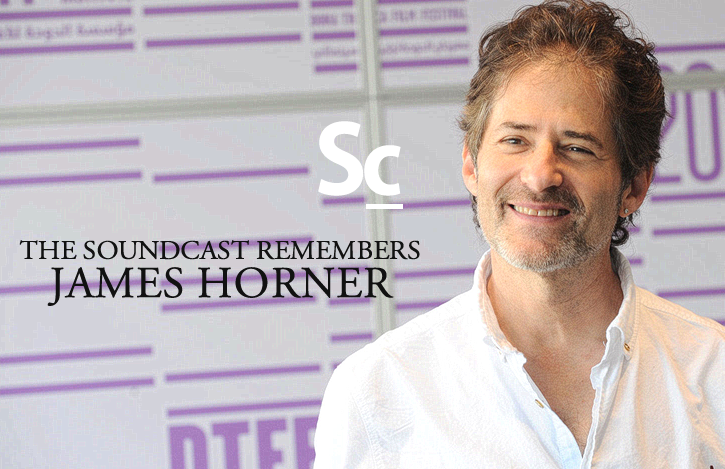 The Soundcast and Tracksounds team come together to talk about composer James Horner. The team has a bit of a group therapy session as they share their own stories of the first time they each took note of the name, "James Horner," their thoughts on his lasting legacy in the film music genre, the score that epitomizes James Horner's work. The main points of discussion are divided by clips from some of James Horner's lesser known, yet no less compelling, works.